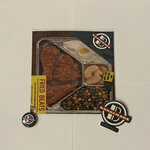 Get all 157 I had An Accident releases available on Bandcamp and save 80%. 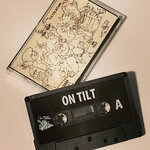 Includes unlimited streaming via the free Bandcamp app, plus high-quality downloads of Infidel Producer, Fried Beats, The Tiltalation, Meridian, Strike the Clutch, NO HUMANS NO WAR, Noise Cerebrum, Music For Monotheistic Possom Cults Vol. 1, and 149 more. , and , . Limited to 50 orange tint cassettes. 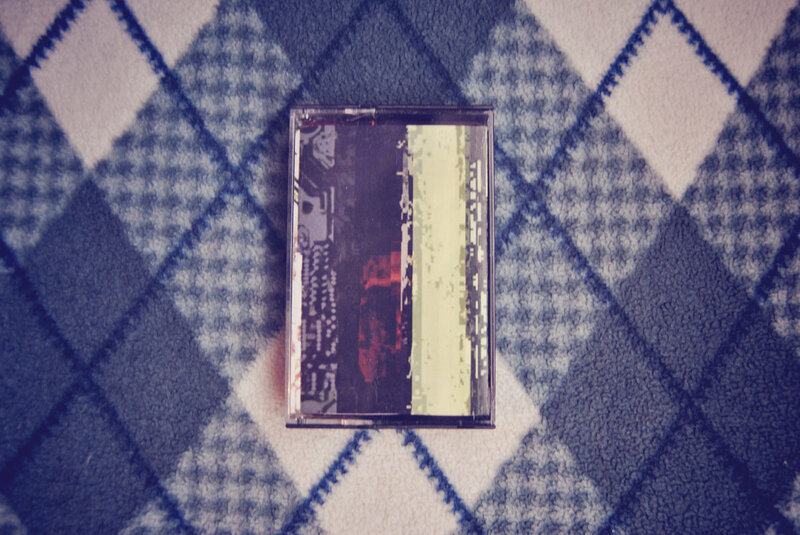 We made a "second chance" tape using a regular clear with black liner tape (not orange tint). 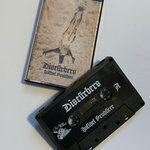 Includes unlimited streaming of Towards The Sun via the free Bandcamp app, plus high-quality download in MP3, FLAC and more. 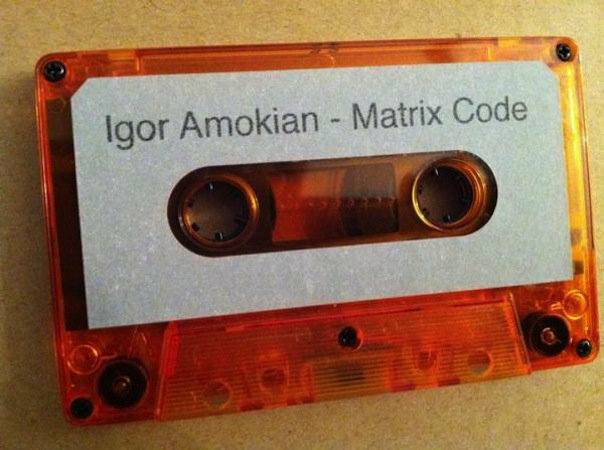 Circuit bent aficionado from Los Angeles, Igor Amokian presents Matrix Code - sound ambit with distorted noise and prolific circuit bending bedlam. 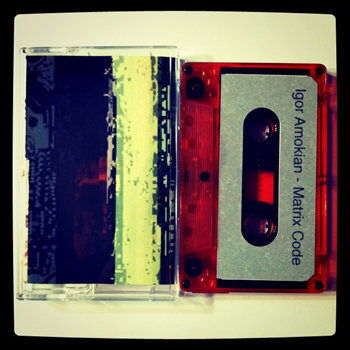 15 minutes of strange aberrant sound. 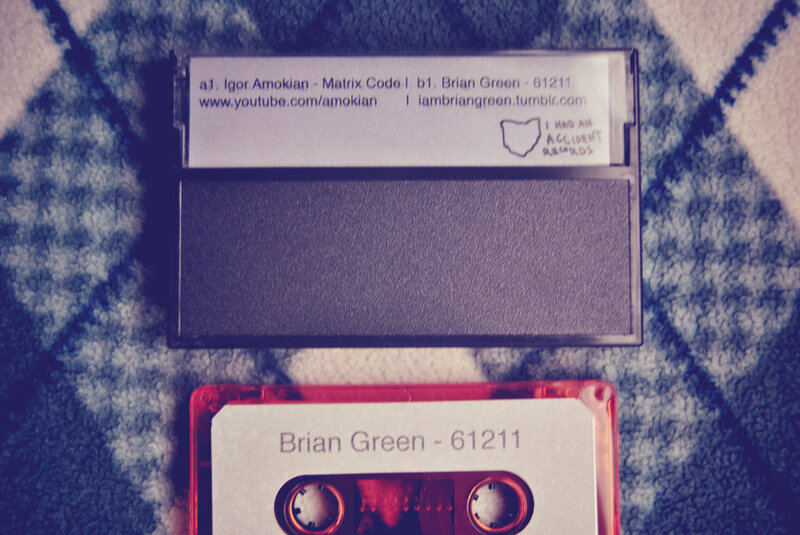 Brian Green has a career of processed sounds and a huge collection of samples and situational recordings. 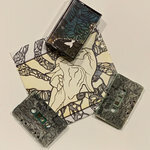 61211 is a point in time processing of ambient sounds and electronics - sound created and structured by the hands of the artist - an auditorial representation of the craftsman. 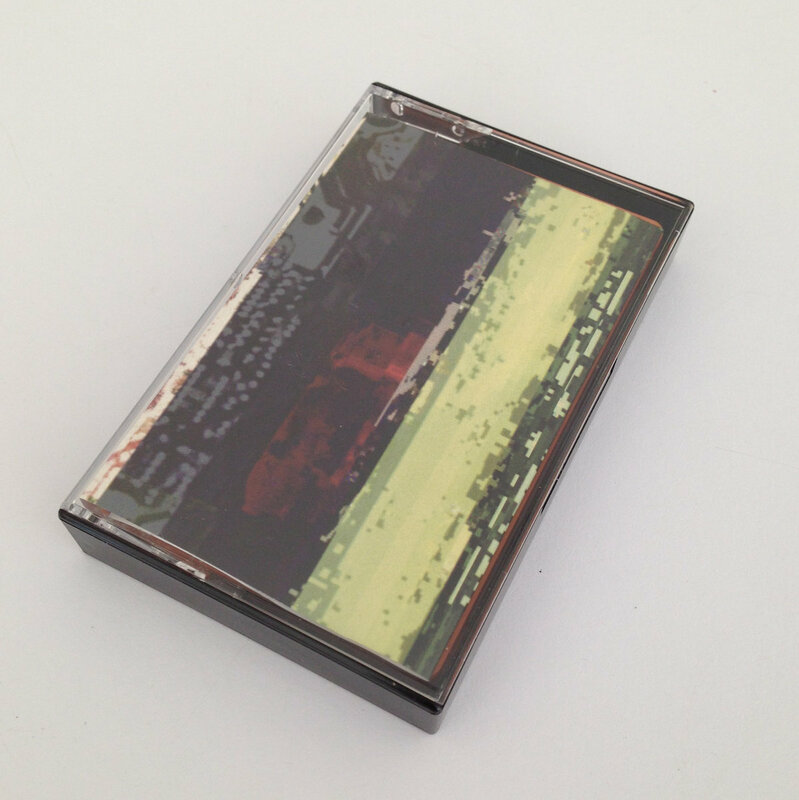 Limited to 50 c32 orange tint chrome tapes.